The Invention of Nature - Audiobook | Listen Instantly! Alexander von Humboldt (1769-1859) was an intrepid explorer and the most famous scientist of his age. His restless life was packed with adventure and discovery, whether climbing the highest volcanoes in the world or racing through anthrax-infested Siberia. He came up with a radical vision of nature, that it was a complex and interconnected global force and did not exist for man’s use alone. Ironically, his ideas have become so accepted and widespread that he has been nearly forgotten. Now Andrea Wulf brings the man and his achievements back into focus: his investigation of wild environments around the world; his discoveries of similarities between climate zones on different continents; his prediction of human-induced climate change; his remarkable ability to fashion poetic narrative out of scientific observation; and his relationships with iconic figures such as Simón Bolívar and Thomas Jefferson. 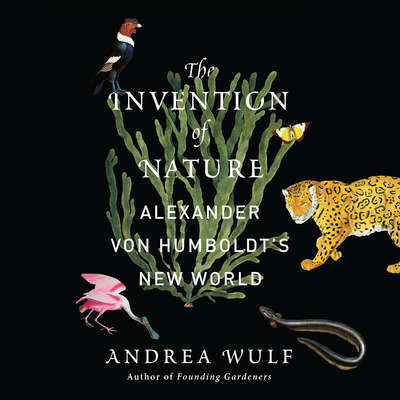 Wulf examines how his writings inspired other naturalists and poets such as Wordsworth, Darwin, and Goethe, and she makes the compelling case that it was Humboldt’s influence on John Muir that led him to his ideas of preservation and that shaped Thoreau’s Walden. Humboldt was the most interdisciplinary of scientists and is the forgotten father of environmentalism. 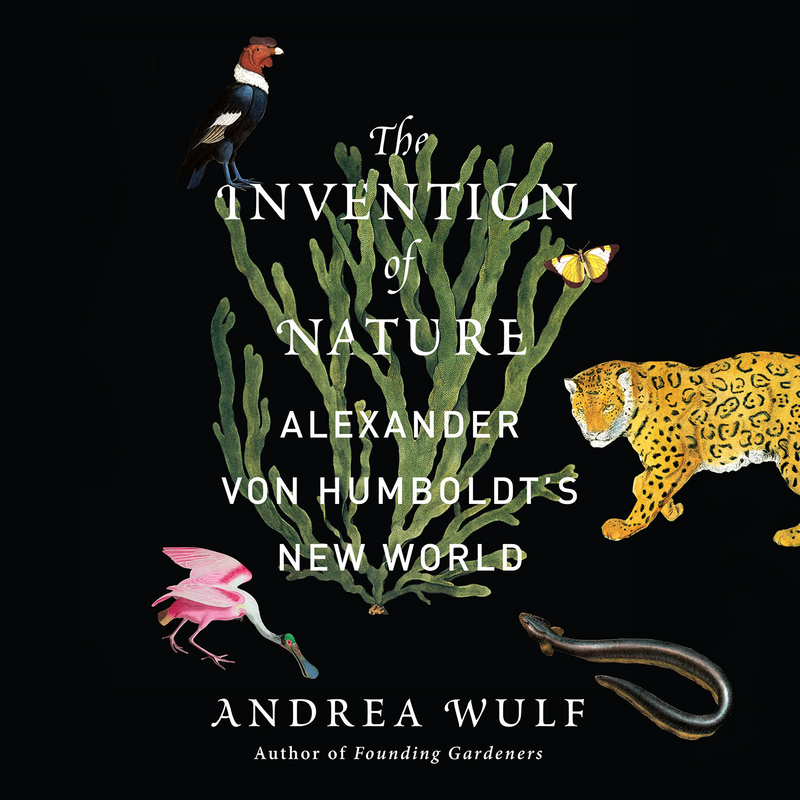 With this brilliantly researched and compellingly written audiobook, Wulf makes clear the myriad, fundamental ways Humboldt created our understanding of the natural world. Andrea Wulf was born in India and moved to Germany as a child. She trained as a design historian at the Royal College of Art and is the author of Founding Gardeners, The Brother Gardeners, and Chasing Venus. She has written for the Sunday Times, Financial Times, the Wall Street Journal and the Los Angeles Times, and she regularly reviews for several newspapers, including the New York Times, the Guardian and the Times Literary Supplement. David Drummond has made his living as an actor for over twenty-five years, appearing on stages large and small throughout the country and in Seattle, Washington, his hometown. He has narrated over thirty audiobooks, in genres ranging from current political commentary to historical nonfiction, fantasy, military, thrillers, and humor. He received an AudioFile Earphones Award for his first audiobook, Love ’Em or Lose ’Em: Getting Good People to Stay. When not narrating, he keeps busy writing plays and stories for children.